You are here: Home / Albemarle / Why Do you Live Where you Do? Home – is about more than a house; it’s where you choose to live that makes home home. Why do you live (or want to live) where you do? That’s a question I ask my seller clients – to help me better describe and market their homes – and one I ask my buyer clients – to help them define and understand their triangles. A friend commented a few weeks ago that he was a bit surprised that I have chosen to stay in the same place for so long. 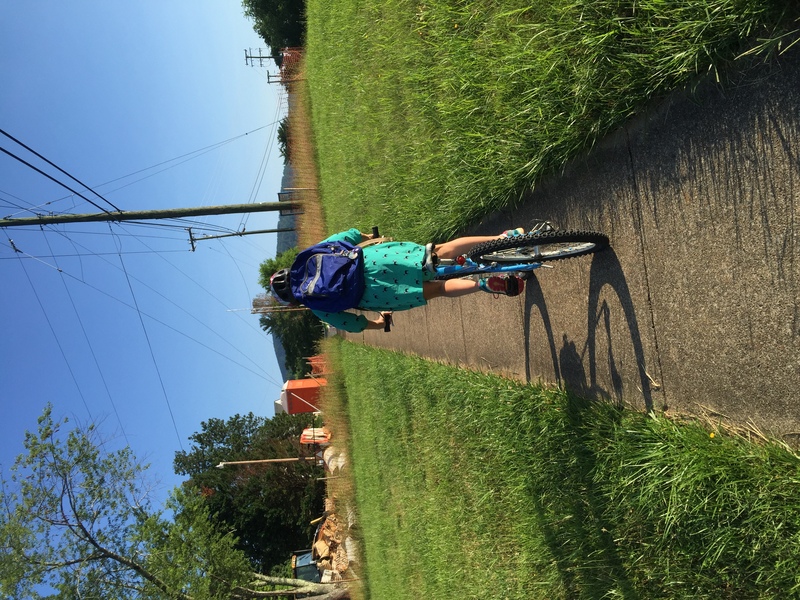 My reasoning is simple – living where I live allows for walk- and bike- ability to almost everywhere in Crozet that I need or want to go. We rode to elementary school many days out of the school year – quiet time together, teaching her independence, confidence, and that cars aren’t always the answer.